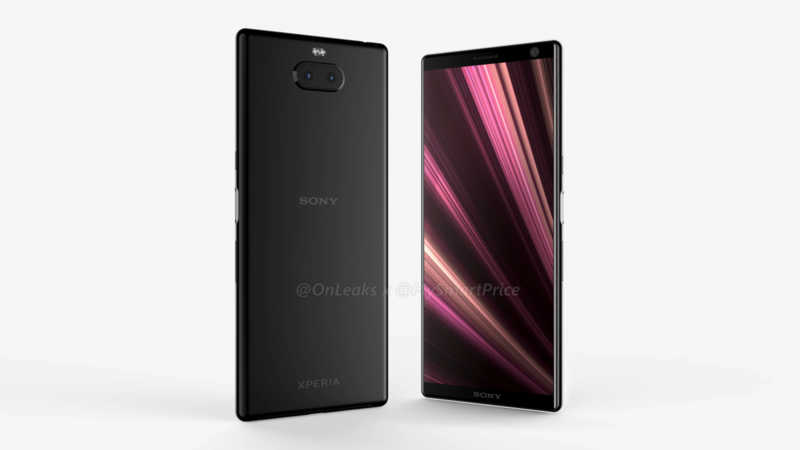 Yesterday, we got our first look at the Sony Xperia XA3 thanks to some 3D renders. That device looks to have an 18:9 display, dual rear cameras, Snapdragon 630 SoC, 6GB of RAM, and 64GB of storage with Android Pie. 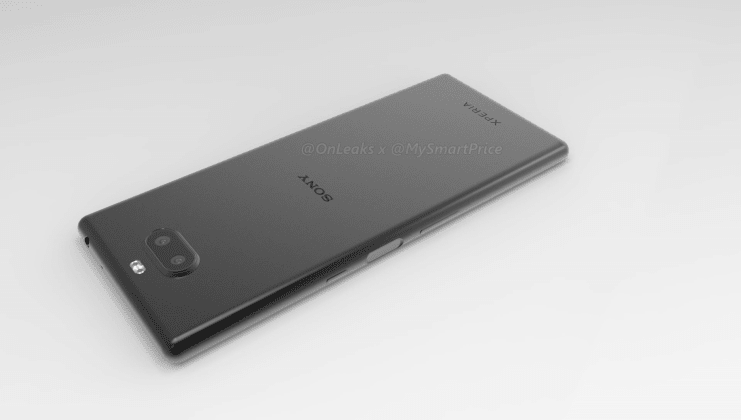 The next step up from the standard Xperia XA3 is the Sony Xperia XA3 Ultra, which we’re getting a look at today. 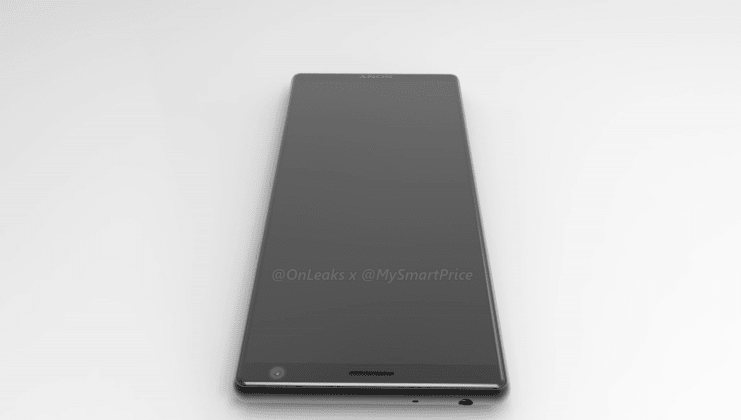 The Xperia XA3 Ultra looks very similar to the standard Xperia XA3. It also has an 18:9 display and dual rear cameras. The display is said to be a whopping 6.5-inches with Full HD+ resolution. The fingerprint scanner appears to be built-in to the power button on the side. One surprise is the inclusion of the 3.5mm headphone jack. Sony has not included this on a lot of devices as of late. Some of the other rumored specs include the Qualcomm Snapdragon 660 SoC, 6GB of RAM, 64GB of storage, and Android Pie at launch. 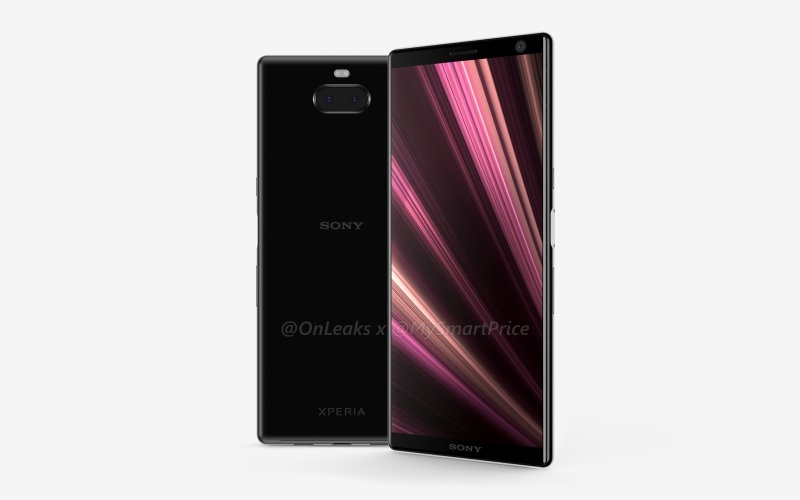 Overall, this seems to be a very small upgrade over the regular Xperia XA3. We’re not sure on pricing for any of these devices yet, but that will likely be a big differentiator. 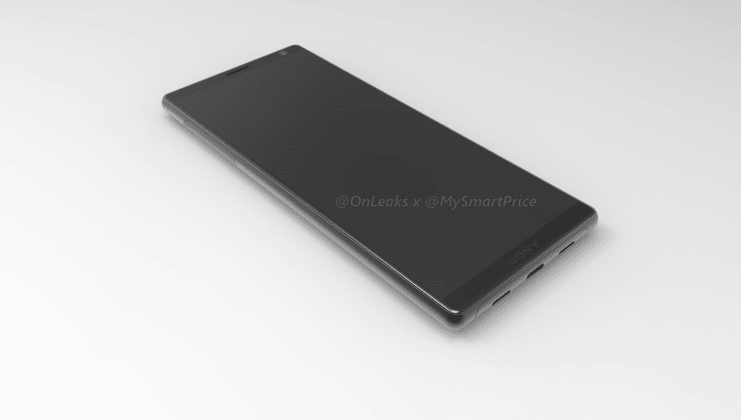 The Sony Xperia XA2 Ultra was announced at CES in January, so we may see this new model in a couple of months.